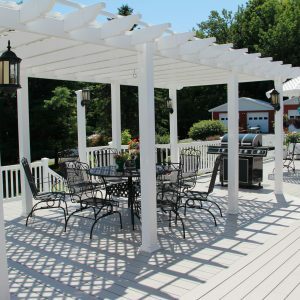 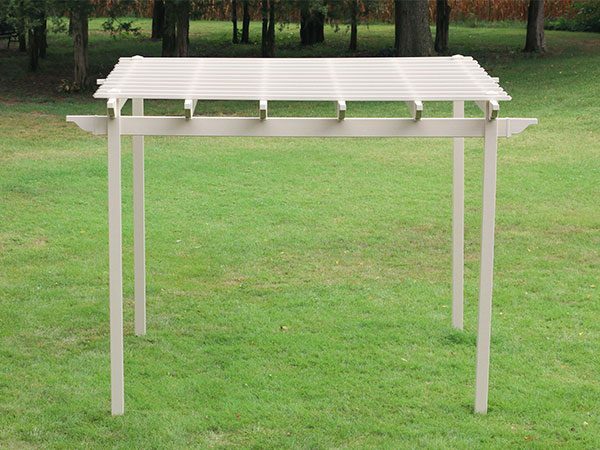 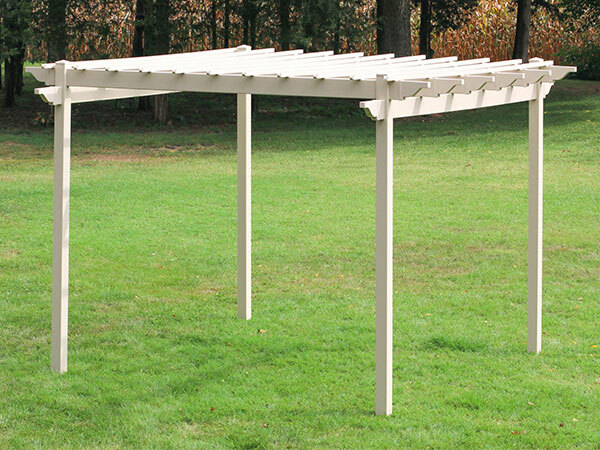 Add beauty and excitement to your backyard with an affordable Free-Standing Garden Spot Pergola. 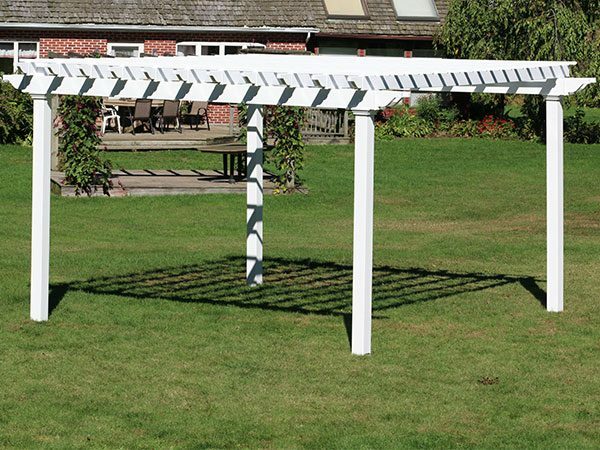 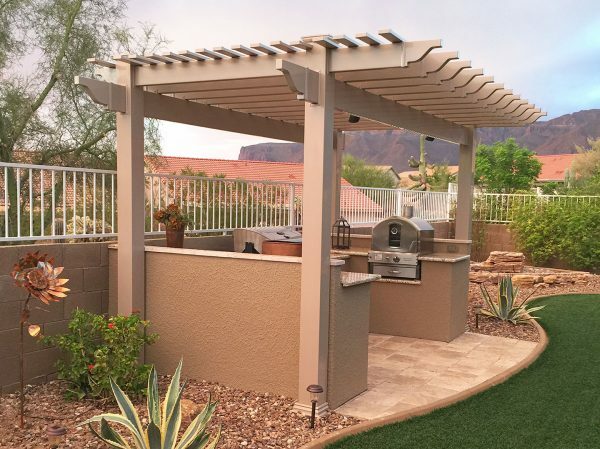 The clean-design of a Garden Spot Pergola provides hours of shady relaxation for friends and family. 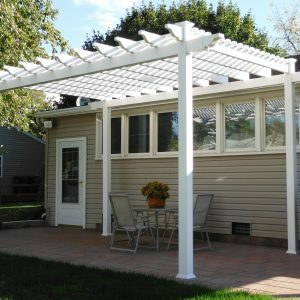 These economical kits take just hours to construct and come with all the hardware necessary.